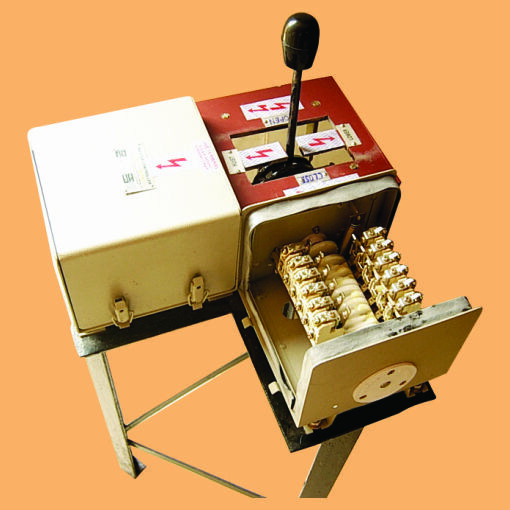 The company has come up as the leading Manufacturer, Exporter and Supplier of Crane Master Controllers in New Delhi. The high quality range of the Crane Master Controllers is known for its minimal maintenance requirements and can be availed at the best prices. The company caters to a global demand for the Crane Master Controllers.